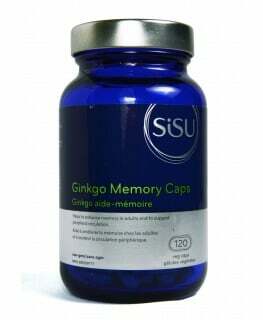 Ginkgo biloba is scientifically proven to improve blood and oxygen flow to the brain and extremities and circulation. This popular extract is derived from an ornamental tree that graces streets across North America. Ginkgo biloba extract is one of the most frequently prescribed medicines in France and Germany, with over 5 million prescriptions dispensed per year in Germany alone. 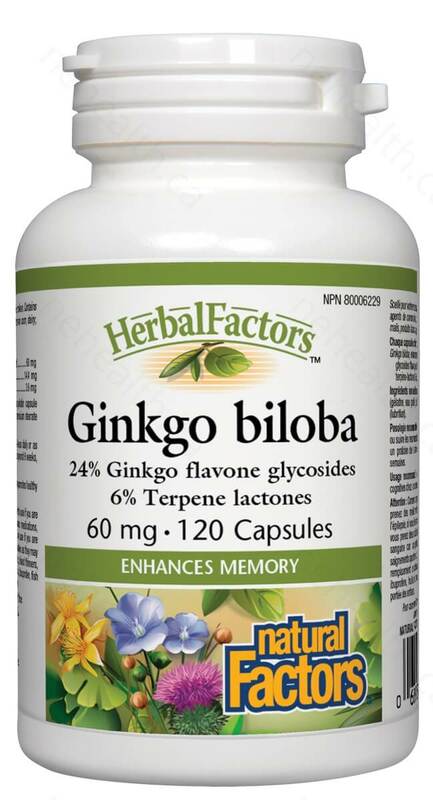 There are several reasons for ginkgo's effectiveness: the powerful extract improves blood flow to the brain and the rest of the body and it is a power-ful antioxidant and free radical scavenger, helpful for many conditions, including impaired brain function.While ginkgo ranks as one of the most well-researched herbs,most of the work has been done in Europe. 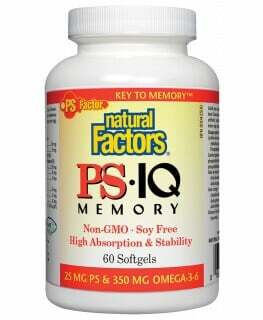 In October 1997 the Journal of the American Medical Association brought some of the research home to North America. 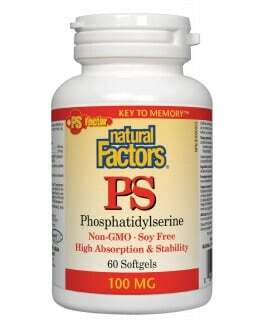 Non-medicinal ingredients: Rice powder, gelatin capsule (gelatin, purified water), vegetable grade magnesium stearate (lubricant). 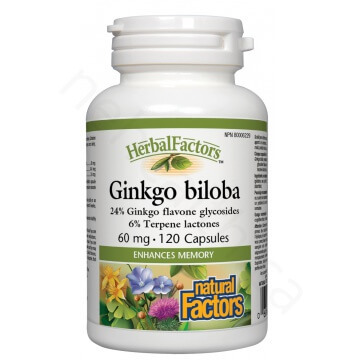 * Ginkgo biloba extract is considered very safe; however, a small percentage of persons may experience mild stomach upset and headaches. As ginkgo markedly improves blood circulation, persons on blood thinning medication or who have blood clotting disorders, should check with a qualified health care practitioner before taking ginkgo.